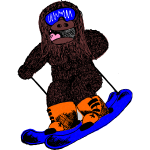 Big feet float well in bottomless powder. 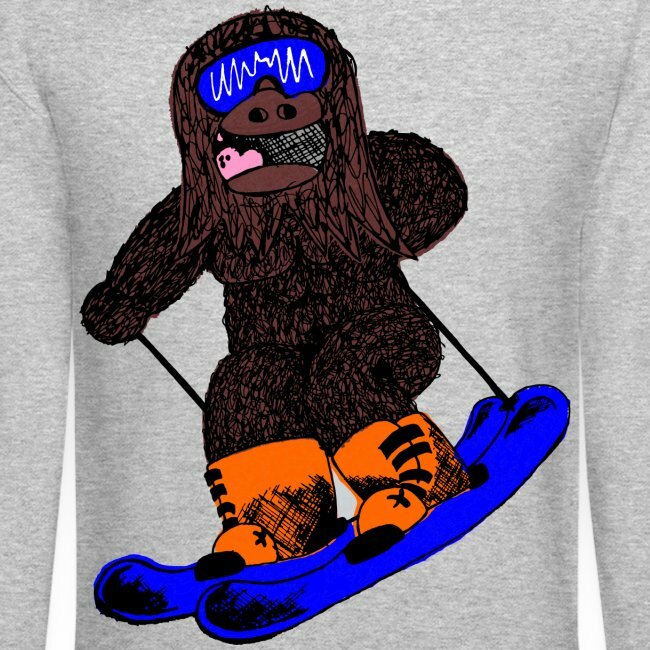 Our Skiing Sasquatch uses this to his advantage. 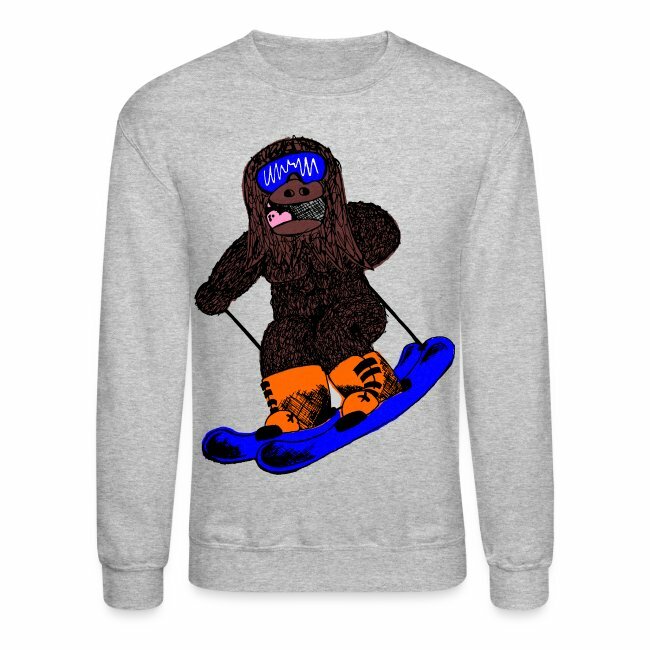 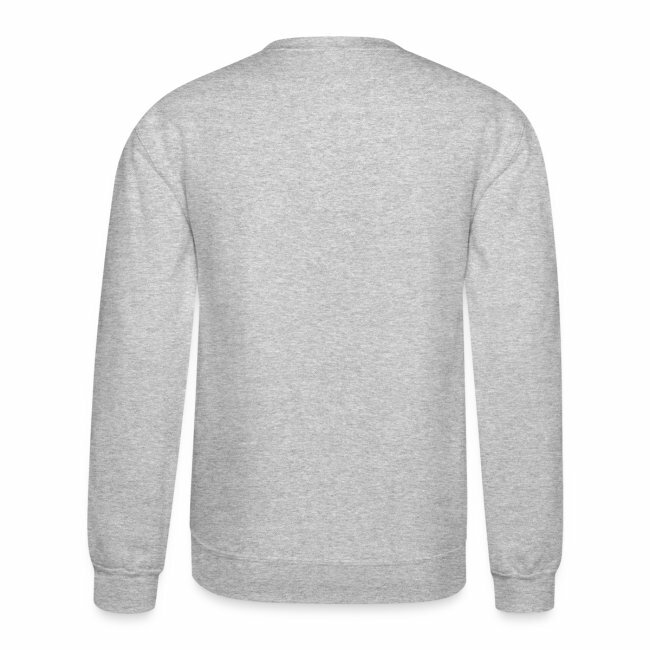 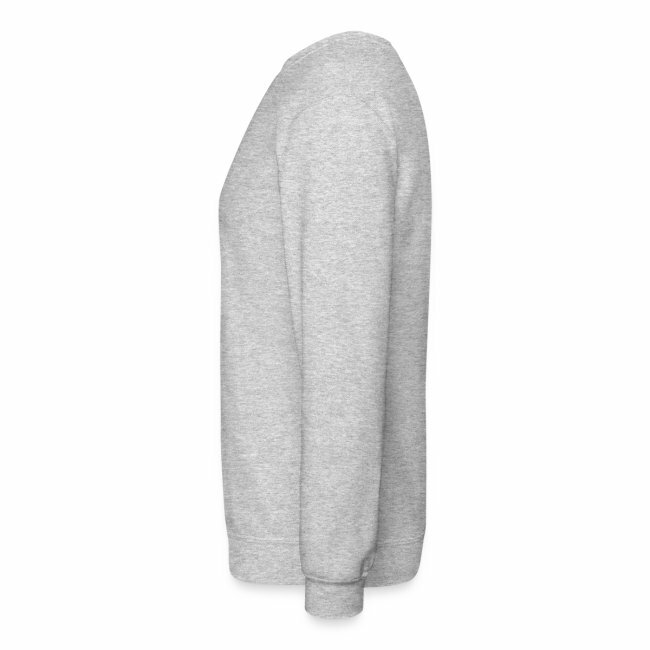 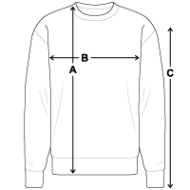 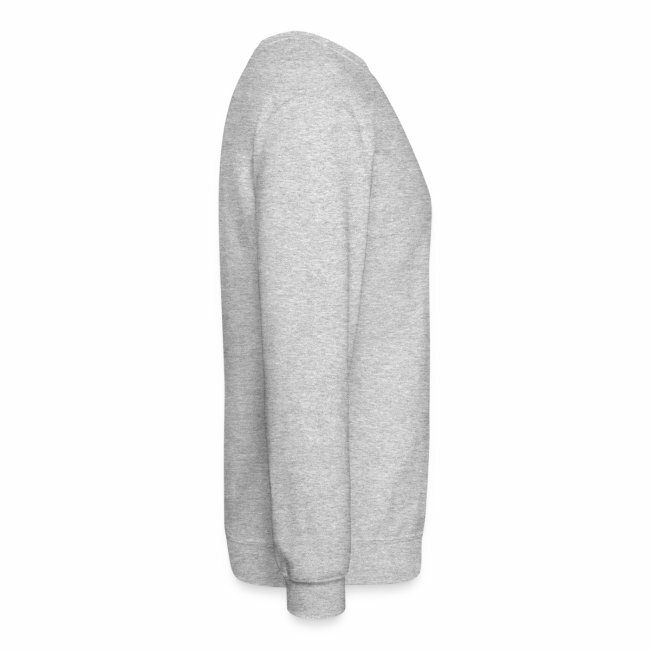 Channel his power with the SkiShirts Skiing Sasquatch Pullover Crew Sweatshirt.